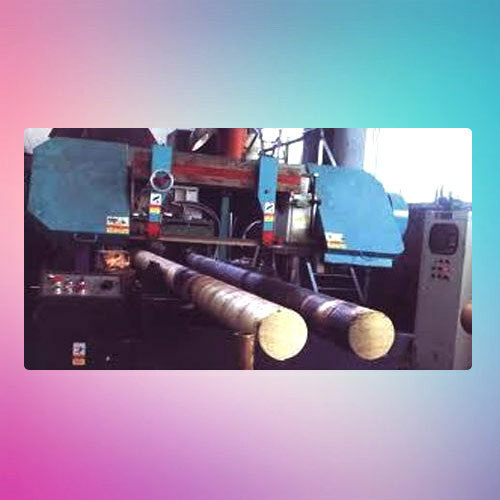 In order to cater the numerous necessities of the patrons, we have been able to provide a wide range of Continuous Casting Machine. Established in the year 2008, we “Maji Enterprise”, are Proprietorship Company, engaged in manufacturing, retailing, trading, exporting and wholesaling the best quality Casting Machines, Furnace Spare Parts, etc. We are providing the maintenance service to our client's. We are exporting our products to South Africa, Tanzania, Middle East, Sri Lanka, African countrise. Based at Durgapur, (West Bengal, India), our technologically advanced infrastructure is facilitated with the latest machines. With the support of our mentor “Subhasis Maji (Proprietor)”, we have been able to attain a huge client base.